HÀ NỘI — After a two-year hiatus, former defender for the Việt Nam national side, Đoàn Việt Cường, is on probation with V. League 1 side HCM City. 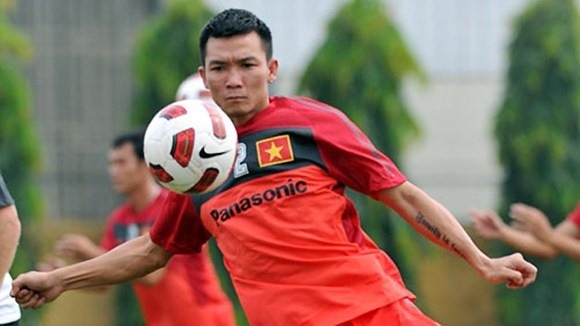 Cường and his team won the ASEAN Football Federation Cup in 2008. Cường used to play for Hoàng Anh Gia Lai, Navibank Sài Gòn and Xuân Thành Sài Gòn. HCM City began their training in Nha Trang City in the southern province of Khánh Hòa. During the training, coach Alain Piard will test several domestic and foreign players to prepare for the second leg of the national premier league.